Delivering vital commodities to North American communities with efficient, safe, customer-focused services. To be the most ethical and valued provider of rail services. 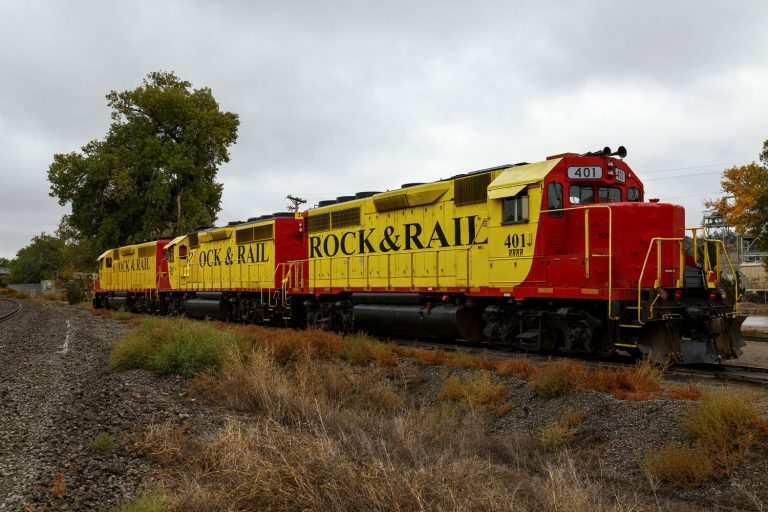 Rock & Rail, LLC. 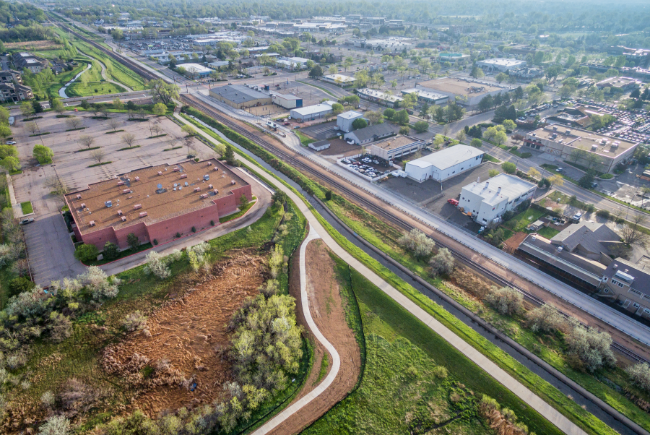 is a leader in providing rail-based freight transportation in the Western United States. 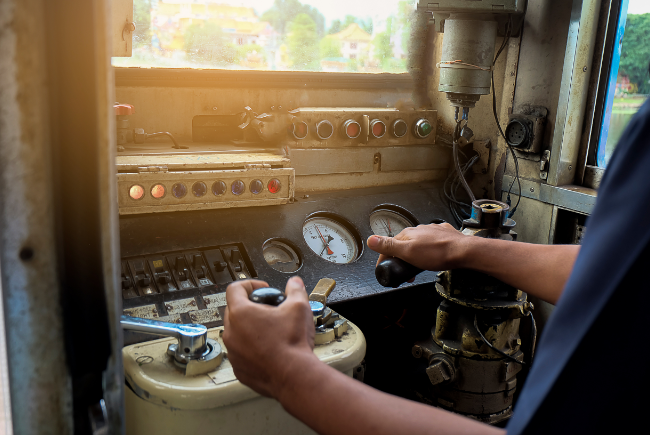 We partner with our customers to help plan and meet their freight-hauling needs by providing comprehensive transportation solutions, transloading, contract switching and rail car storage. 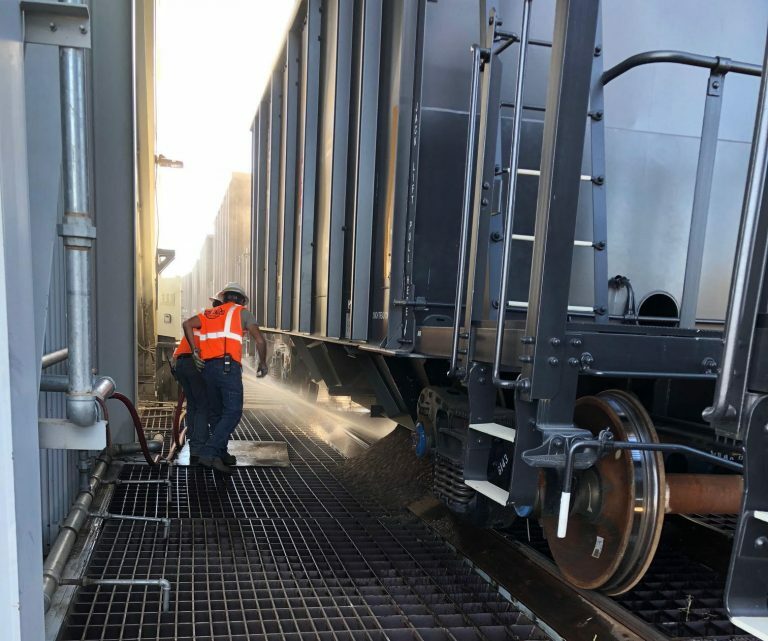 We’ve made significant investments to increase our transloading capabilities, so our customers can get the material they need where they need it – on time and on budget. We’re growing our business and looking for new partners. We listen to our neighbors.